Keeping track of unpaid invoices while trying to run a business can be very challenging. This can have a huge impact on the success of a business. 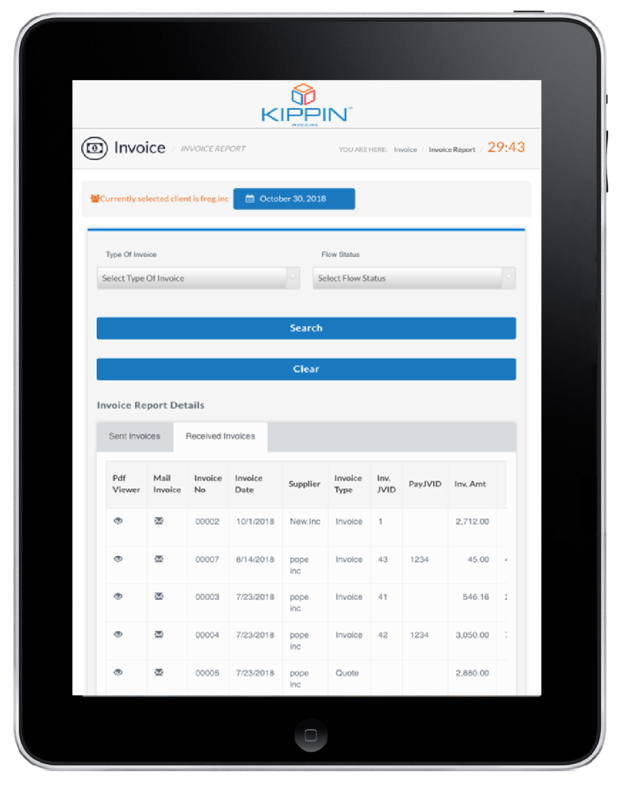 With digital mobile invoicing in the palm of your hands it takes just a few clicks to seal the deal. Let us help you make your business a success. Its time to use digital technology that provides you with real time financial business insight to help grow your business. Join Us Now…. This platform has really helped us grow and has totally transformed the way we operate. If you run a small business, you really need to start using this accounting as a service package. We are happy with our decision. 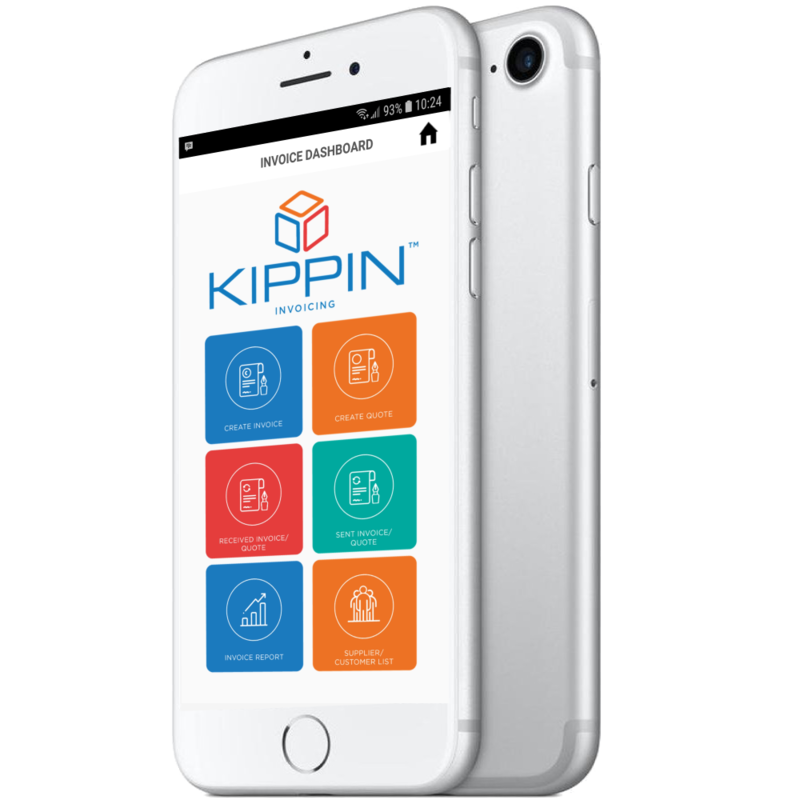 KIPPIN’s real time accounting provides us with critical insight into our business which allows us to make fast decisions and ultimately become more dynamic and competitive in the market place.